UN Convention on the Rights of the Child, or CRC as it is often called, was adopted by the UN General Assembly on 20 November 1989. Today almost all countries ratified the CRC. That a country has ratified a convention, it is committed under international law to implement it. Sweden ratified the CRC in 1990, as one of the first countries. The Convention provides a universal definition of what rights should apply to all children throughout the world. The definition will apply in all societies, regardless of culture, religion or other characteristics. Convention deals with the individual child’s rights. Each person under 18 years is a child, unless he or she comes of age previously under national law. The CRC contains 54 articles, 41 of which are “substantive articles’, and affirms the rights of every child to have. The rest of the articles are about how the U.S. should work with the Convention. Life Articles shall be read as a whole. It is in other words not to carve something article and read it completely separated from the others. It is usually said that the Convention is “full and indivisible”. Article 2 states that all children have equal rights and equal value. No one shall be discriminated against. The Convention applies to all children who are in a country that has ratified it. Article 3 states that it is the child who will be a primary consideration in all actions concerning the child. The term “child” is its guiding pillars and has analyzed more than any other concept of the CRC. What is the child’s best interests must be determined in each case. Article 6 says that every child has the right to survive, live and develop. The article is not just about the child’s physical health but also on the spiritual, moral, mental and social development. Article 12 deals with the child’s right to express their views and have them taken into account in all matters affecting him or her. When the views taken into account should be taken into account their age and maturity. The CRC is part of international public law, but the documents do not comply with CRC are not addressed in any international court. Criticism and the pressure is really the only sanction available when a country does not live up to what is in the CRC. To ensure that the States which have ratified it also lives up to it, there are in Geneva a UN Committee on Rights of the Child (the Child). Periodically, all States Parties shall submit a report to the Committee. Sweden has so far submitted three reports. Stockholm Oak Cup to aim only to have partners, sponsors and / or providers who work out of the CRC, adopted by the UN General Assembly 20 November 1989. The CRC will be a document that is included in the Stockholm Oak Cups of work. Stockholm Eken Cup is out of the convention come to the following four (4) items to work with. Stockholm Eken Cup wants to contribute to a better environment in the future when our children and grandchildren will take over. separation of waste during the competition. Seek cooperation with one or more environmental organizations. Stockholm Eken Cup is for children and therefore should also listen to the children. Seek to cooperate with the Ombudsman for Children. Support children during the tournament. Allow children to express themselves for development. Meet children’s views with respect. Stockholm Oak Cup tournament in promoting children’s safety and security. 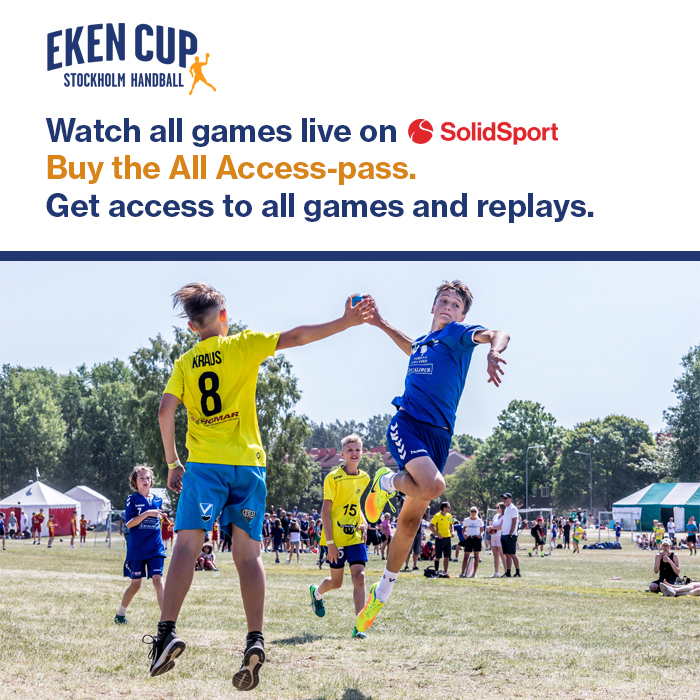 Stockholm Eken Cup aims to participating children and young people feel safe during the tournament. Collaborate with organizations working for child welfare. 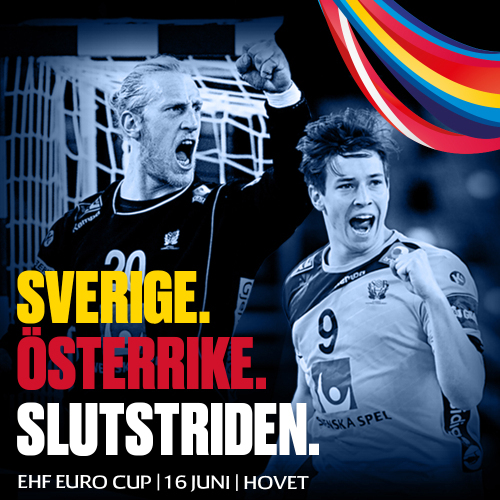 Stockholm Eken Cup will cooperate with authorities and companies operating in a safe tournament. Stockholm Eken Cup will act against all forms of physical and psychological violence against children. Products or services used by or under the Stockholm Eken Cup should in no way associated with or derived from child labor. 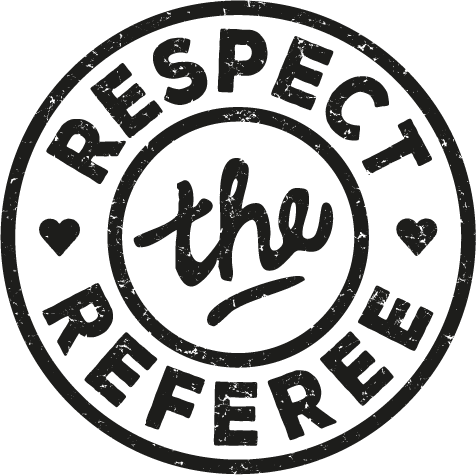 This means that Stockholm Eken Cup sponsors and partners to live up to the UNCRC.